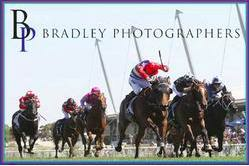 Kim Waugh Racing Stables :: Talented Trumbull Steps out at Wyong on Thursday! 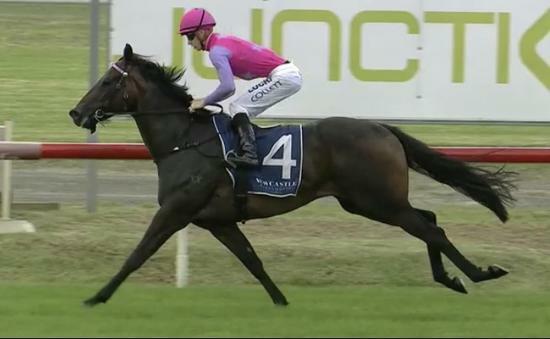 Talented Trumbull Steps out at Wyong on Thursday! Trumbull definitely showed a clean pair of heels when he resumed with a sizzling 5 length win at Newcastle 3 weeks ago and the team are hoping he can replicate that win when he competes in the 1200m C2 handicap at Wyong on Thursday with his winning rider Jason Collett once again on board. From barrier 2 Trumbull should be able to settle in behind the pace and track the speed and hopefully we can see that brilliant turn of foot again at the business end!